1. 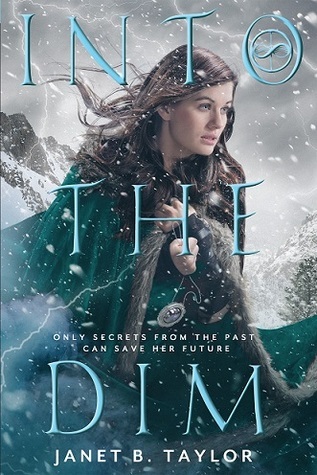 INTO THE DIM by Janet B. Taylor--With time travel books it can be very hit or miss for me. But I was intrigued with this original cover art! I don't know why, it just caught my attention and I became intrigued! So I requested an ARC, got it, read it and LOVED it!! 2. 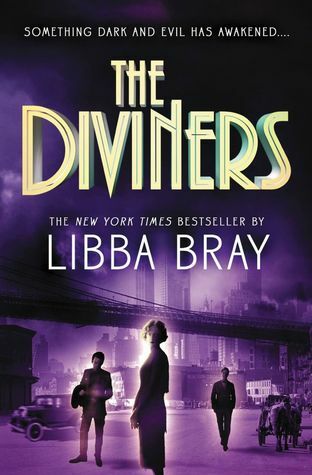 THE DIVINERS by Libba Bray--this was one I was intimidated by its size, plus it was in a past setting. I thought I wouldn't like it, but I took a chance on it, because I knew the author was coming to St. Louis for the second book's release. So I bought it, read it, and again, LOVED it! 3. 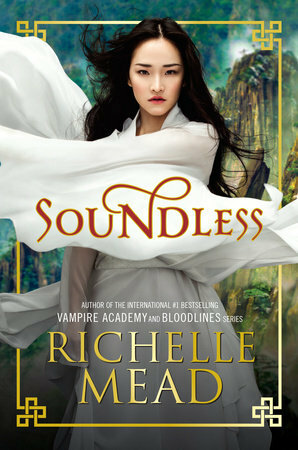 SOUNDLESS by Richelle Mead--I wasn't sure about this one. I enjoy a good fantasy, but there was no magic really in this one. Nothing to entice me, but yet, I rather enjoyed it! 4. 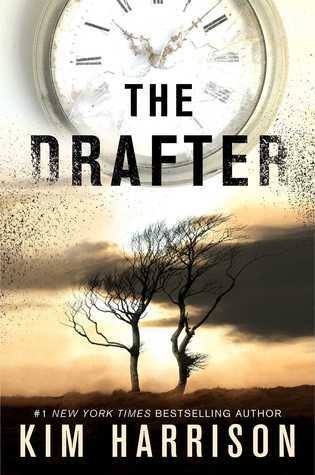 THE DRAFTER by Kim Harrison--I loved Kim's Hollow series, but this one was without paranormal peeps, so I was a bit worried about enjoying it. But it was still rather intriguing with the whole time aspect. It was a little rough around the edges, but I chalked that up to first book syndrome! Hoping this series gets to go further! 5. 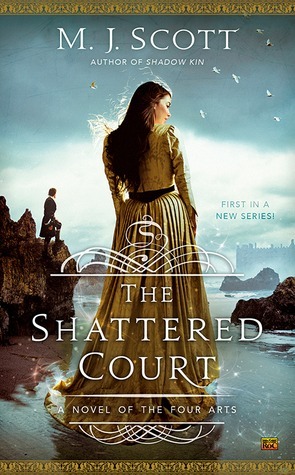 THE SHATTERED COURT by M.J. Scott--this was my first book by this author and it was a total random request on Netgalley. I didn't think that this would be one I would LOVE, but I was actually surprised with how much I enjoyed it! 6. 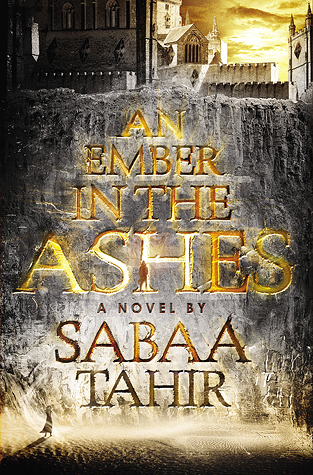 AN EMBER IN THE ASHES by Sabaa Tahir--this was one of those everyone loves it kinds of reads. So naturally I was curious, but a bit hesitant based on the setting and such. It was a rather incredible read though! Cannot wait for the next book! 7. 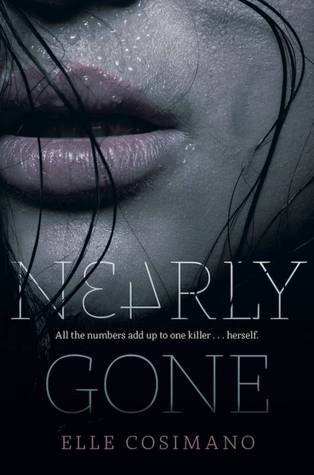 NEARLY GONE by Elle Cosimano--I was intrigued by this book from the getgo! I was going to RT the year it released and saw the author would be there, so naturally I picked it up. But then hesitancy kicked in when I read some not so happy reviews. But I actually really enjoyed it! It was a creepy mystery and I loved that Nearly had a special power to make things even more intriguing! 8. 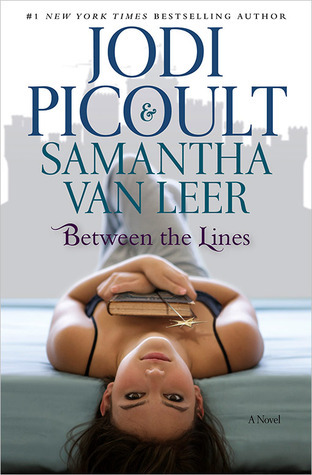 BETWEEN THE LINES by Jodi Picoult & Samantha Van Leer--I was a tad worried with this one as well. Jodi is famous for her contemporary books, but this had a fantasy-ish feel to it! I mean characters from a book coming out of it, or at least communicating with one another once the book was closed! There were mixed reviews but I was still determined to read it and finally did last year! It was a bit simplistic in some sense, but still enjoyable! 9. THE WITCH HUNTER by Virgina Boecker--another Netgalley request that was whimsy! It was a bit more of a period fantasy kind of read, but what with witches and such, I thought it would be interesting enough! And it was better than I expected! 10. 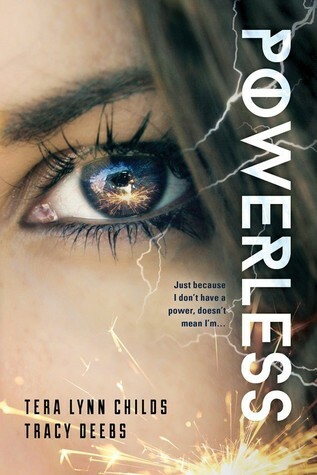 POWERLESS by Tera Lynn Childs & Tracy Deebs--I had read Tracy's books previously and really enjoyed them, but hadn't read Tera. Plus the book was more about superheroes and villains vs paranormal peeps. But I was still interested, because Tracy Deebs!! And oh wow! This book was SO incredible! Cannot wait for the next one! The Diviners intimidated me, too! I haven't read any of these, but some of them, like, Into the Dim, The Diviners, and The Witch Hunter are on my TBR list. Glad you enjoyed these! Thanks for visiting my TTT! I've had the same problem with The Diviners, except I haven't actually read it yet. 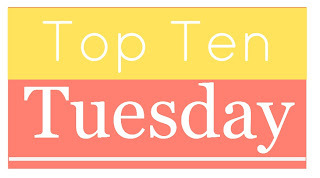 :/ You actually listed quite a few books that are on my TBR. I haven't read any of these and I've heard mixed reviews on Soundless. I think I'll probably still end up checking it out lol Awesome list!!! 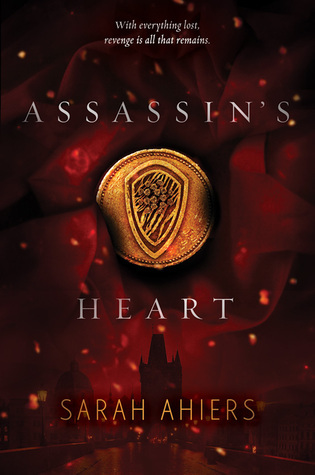 I want to read Assassin's Heart! Loved the teaser. 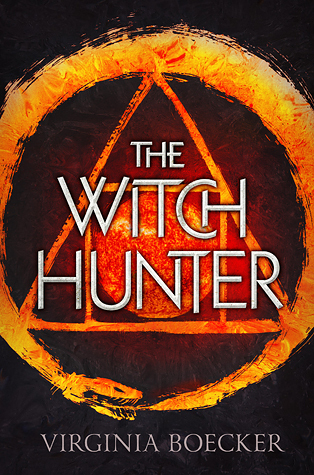 I read the Witch Hunter and was surprised at how much I liked it. I have Soundless, but haven't gotten to it yet. Nice list!! I still need to get around to reading a Libby Bray novel!! Ooh, you're reading Assassin's Heart. I'm looking forward to adding that one to my collection.